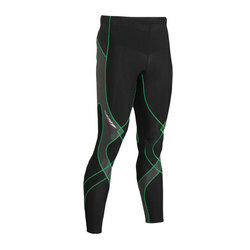 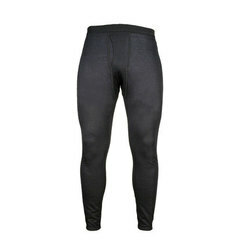 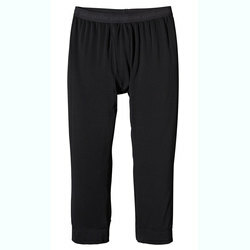 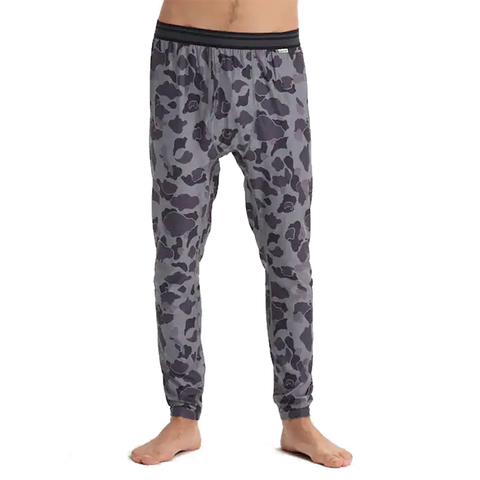 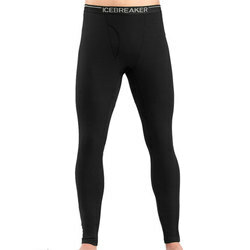 Browse similar Mens Pants by Burton, clearance Burton Mens Pants, or click here for all Baselayer Bottoms. 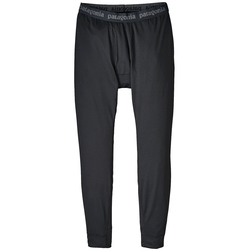 Add some lightweight warmth to your kit with these comfortable base layer pants from Burton. 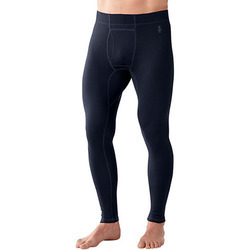 The Lightweight Base Layer Pants have an environmentally friendly DRYRIDE Ultrawick™ construction that wicks away moisture, with four-way Stretch 360° for maximum mobility, and features Agion® Stink-Proofing.